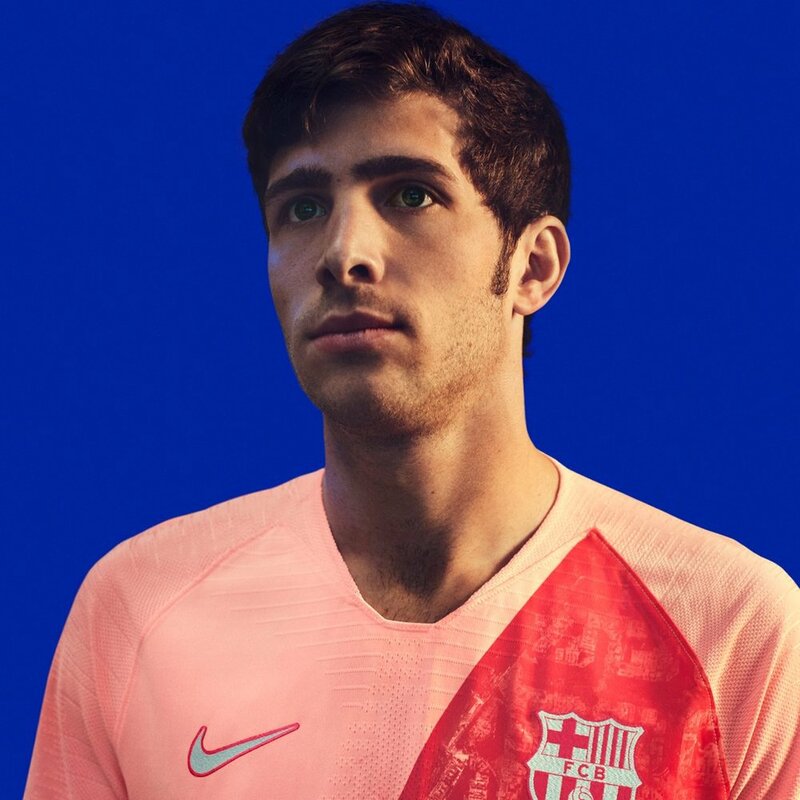 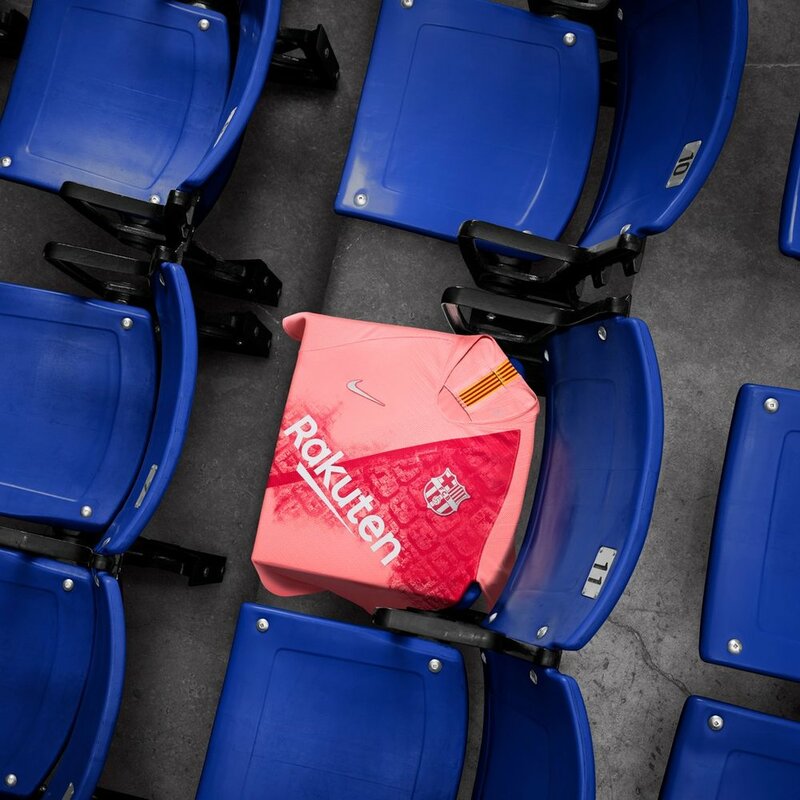 Nike has introduced FC Barcelona’s third kit and with it comes a tribute to the city of Barcelona. 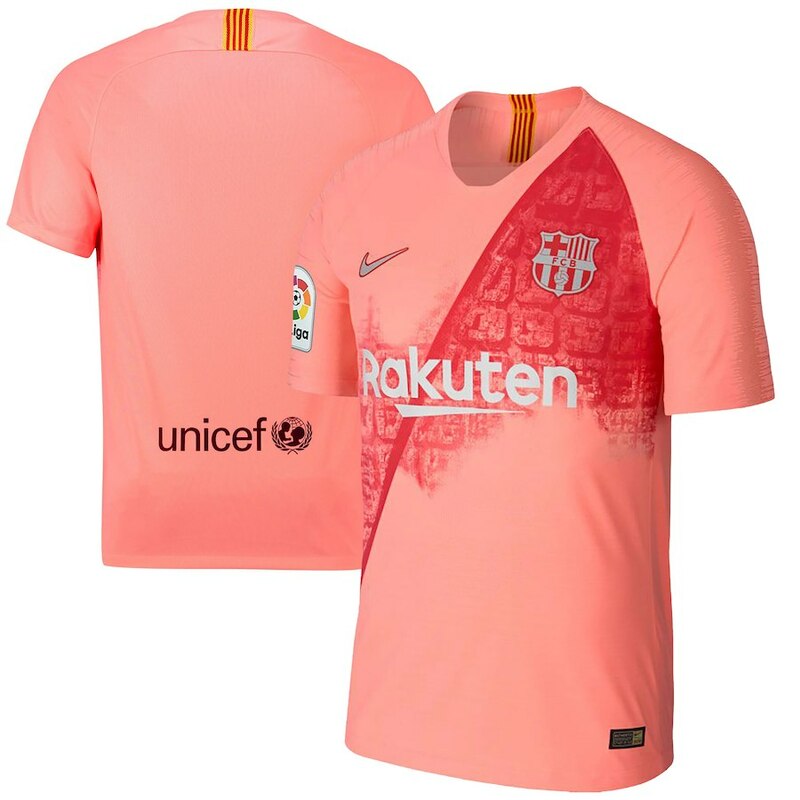 The new jersey features a sash design inspired by one of the Catalan city’s most famous streets, the Avinguda Diagonal, cutting an angular swathe from the left shoulder to right hem. 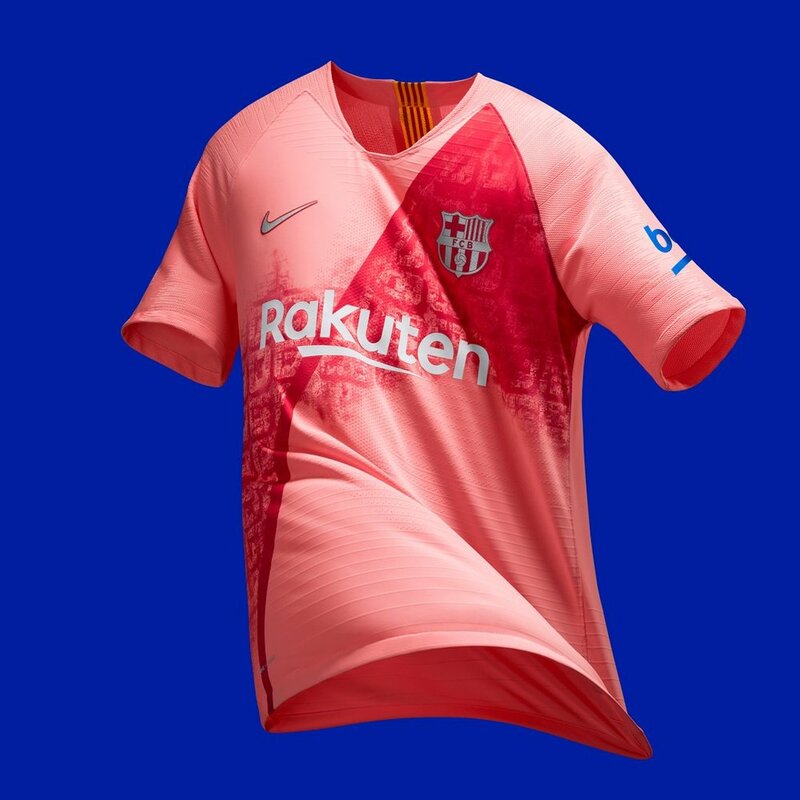 The pattern based on an aerial view of Barcelona’s famous Eixample District gives that connection to the city and its team.